more than a decade of turmoil in Thai politics. 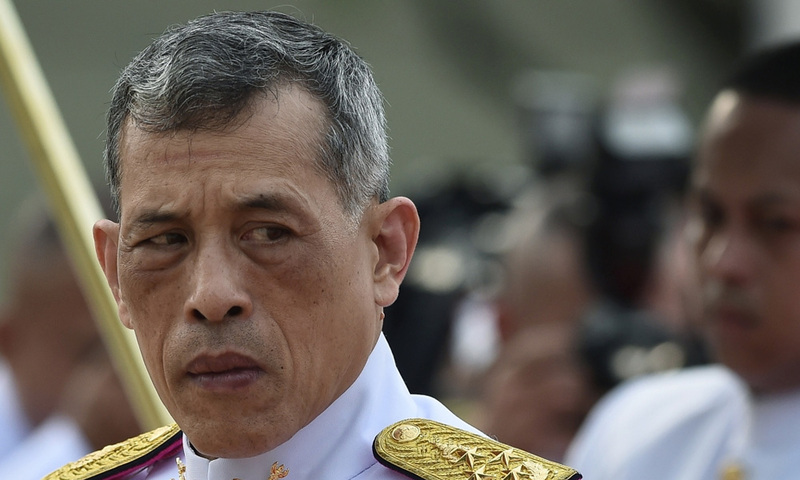 In a statement read on all Thai television stations within hours of Ubolratana's announcement as a candidate, King Vajiralongkorn said it was "inappropriate" and unconstitutional for members of the royal family to enter politics. Bangkok has been locked in political conflict for more than a decade - with street protests sometimes paralysing the capital for months at a time - between supporters of Thaksin's populist brand of politics and the mostly-middle class and urban establishment who identify with the monarchy and the military. The hashtag '#coup' was trending on Thai-language Twitter on Monday and a fake document also circulated online claiming that the junta had sacked commanders in the army, navy and air force. "This is organised behaviour with hope to gain something, particularly to disturb the peace of the country during this important moment," he said.